Are you planning a summer holiday but already wishing you didn’t have to leave your horse behind? Then why not take them with you on a break? Forget trying to find someone to look after your horse while you are away and enjoy exploring new areas with your equine companion instead. Why take your horse here? 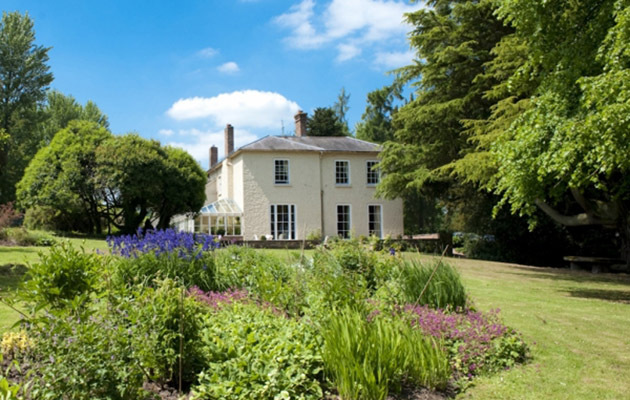 The Old Rectory is situated on a bridleway that leads directly to the Jack Mytton Way and over the Brown Clee and Titterstone Clee Hills. 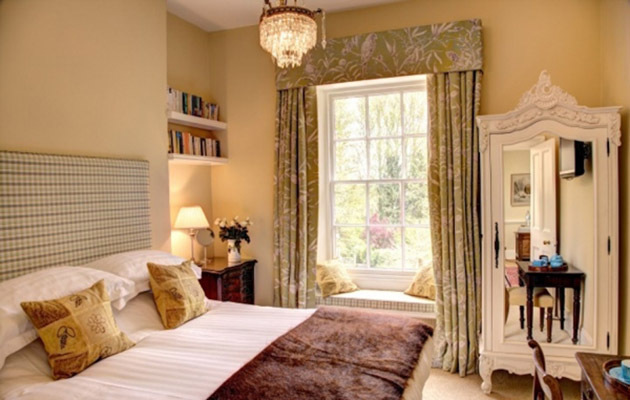 Boasting thousands of acres of riding country and fantastic scenery, the bed and breakfast is ideally situated for hacking. Maps and route cards are available for riders and packed lunches can be made up for your ride. There are also a variety of local pubs that are horse friendly. The bed and breakfast has four stables with straw or shavings and hay or haylage provided. 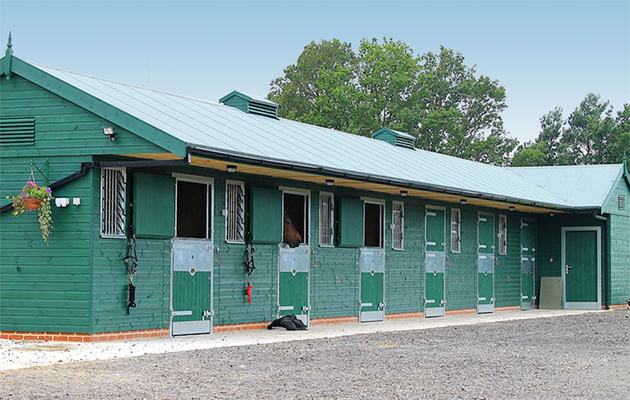 There is also a lockable tack room and parking for trailers and lorries. Why take your horse here? 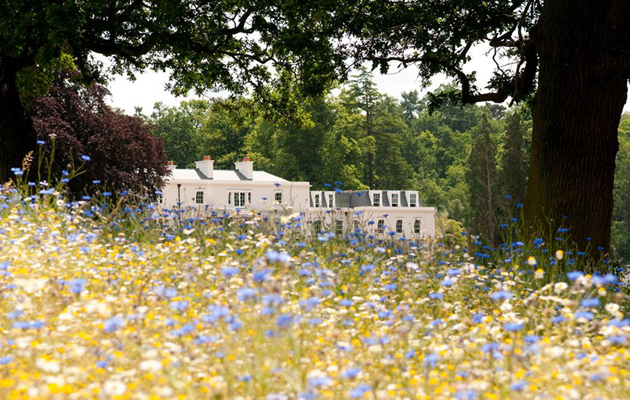 As well as offering hacks, polo and lessons on the hotel’s own steeds, guests of Coworth Park Hotel are welcome to bring their own horses and ponies with them for their stay. Staff will have your horse fully groomed and ready for you to ride when you wish to do so, with escorted rides around the estate. Why take your horse here? 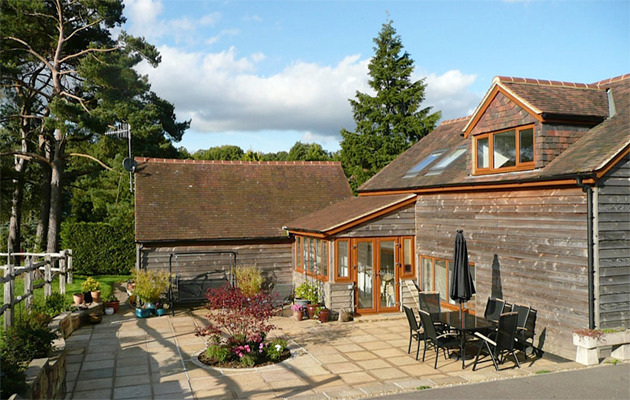 Adds Farm B&B is situated next to Ashdown Forest, where riders have access to 13 acres of pasture surrounding the farm and a 60 x 30 metre mirrored school. Why take your horse here? Brandy House was once a 150 acre hill farm. The now 20 acre small-holding offers guest accommodation and facilities for your horses. 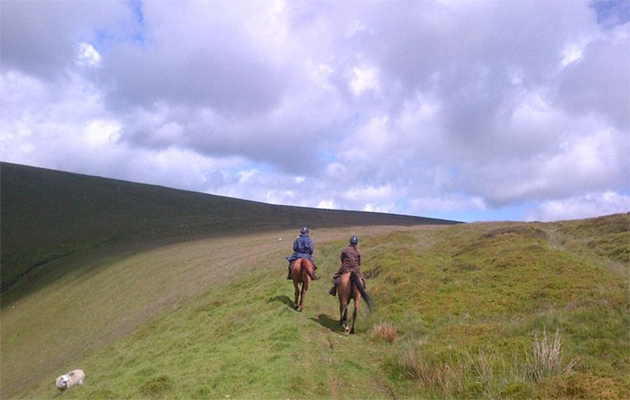 Riders can explore the Radnorshire Hills which offer thousands of acres of unspoilt countryside. Staff will help you plan your route and can provide a guiding service. Why take your horse here? 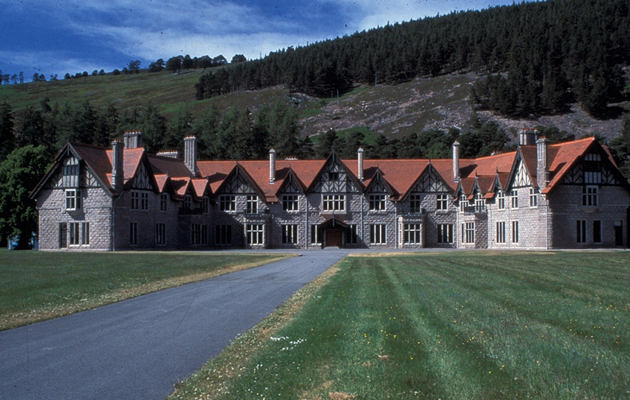 This National Trust owned estate occupies nearly 7% of the Cairngorms National Park, covering over 29,000 hectares of remote and scenic wild land in Scotland. The estate has provision for DIY electric fenced corrals within sheltered and secure paddocks and parking for trailers and lorries. There is also a secure store for tack and haylage and special feed requirements can be provided on request. 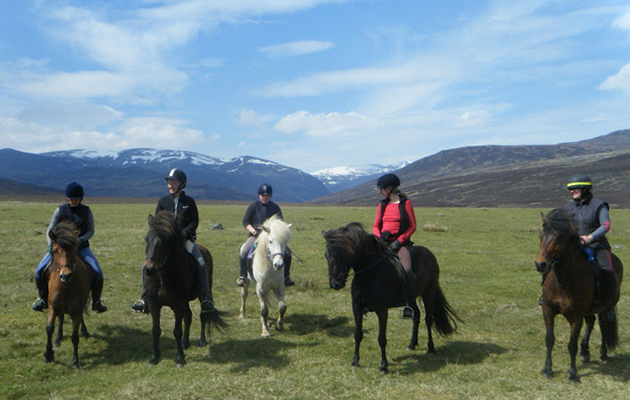 For riders there are a variety of self-catering options: country cottages, apartments in Mar Lodge itself, or bunk-house accommodation.